Sold under the hammer! You were going to love this! 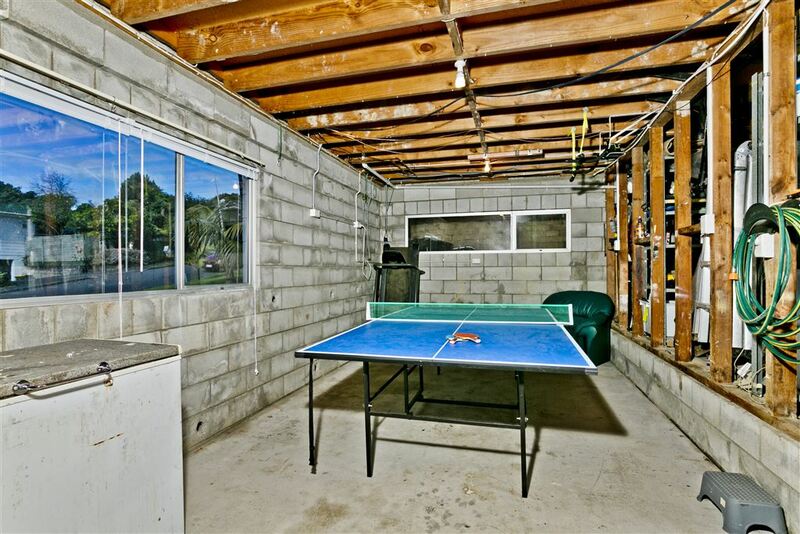 A buying opportunity worthy of your attention. 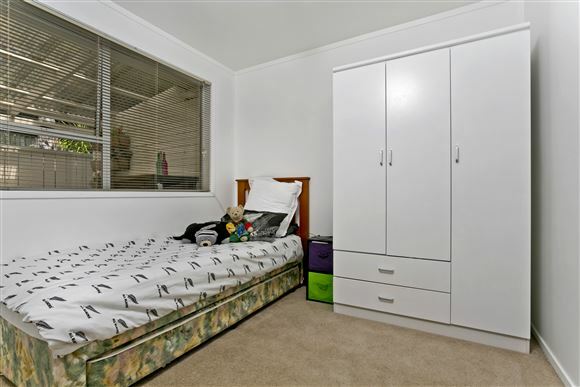 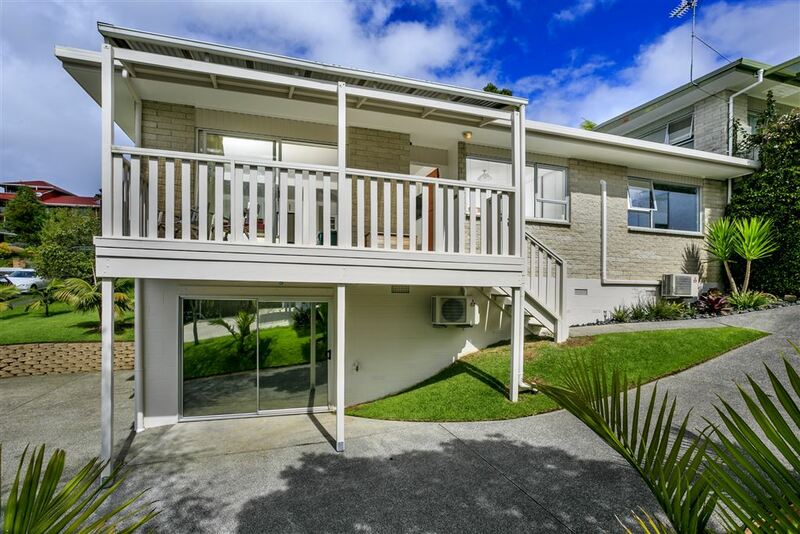 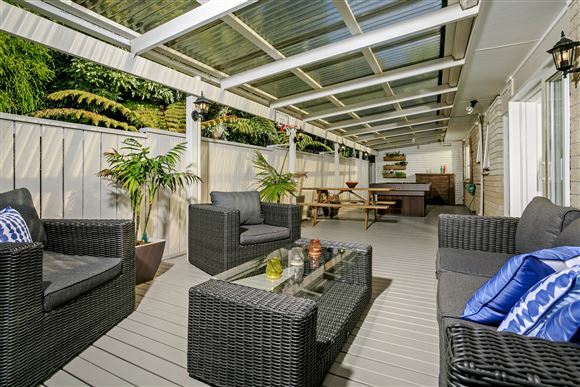 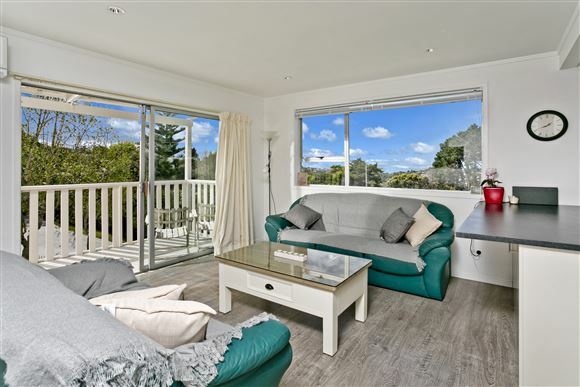 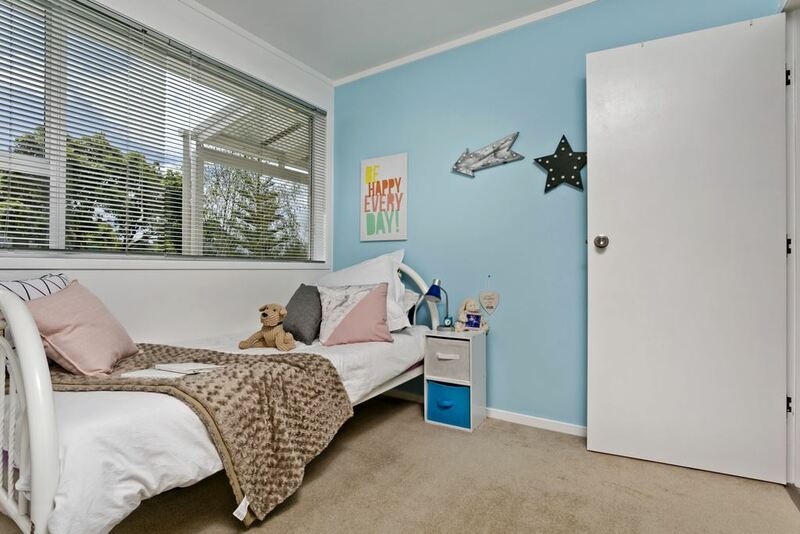 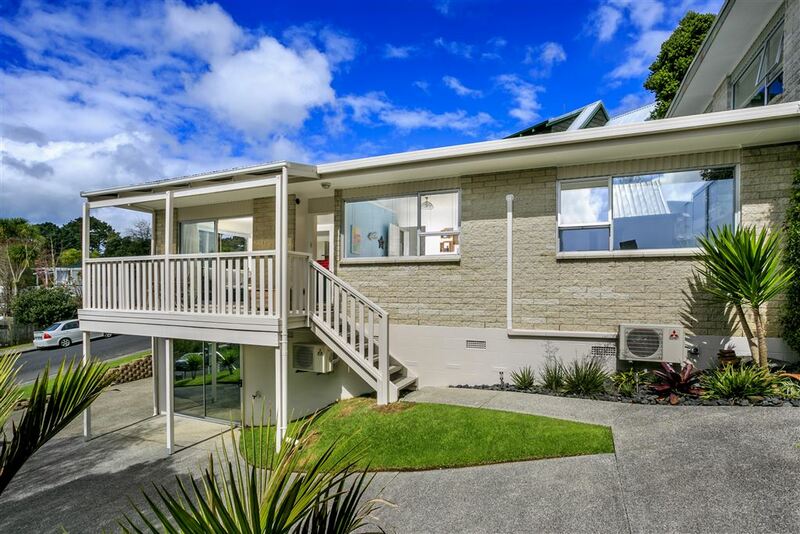 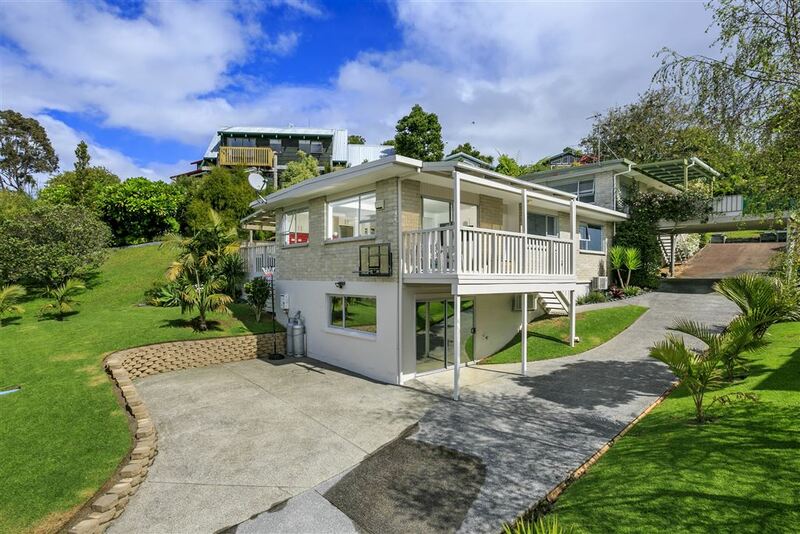 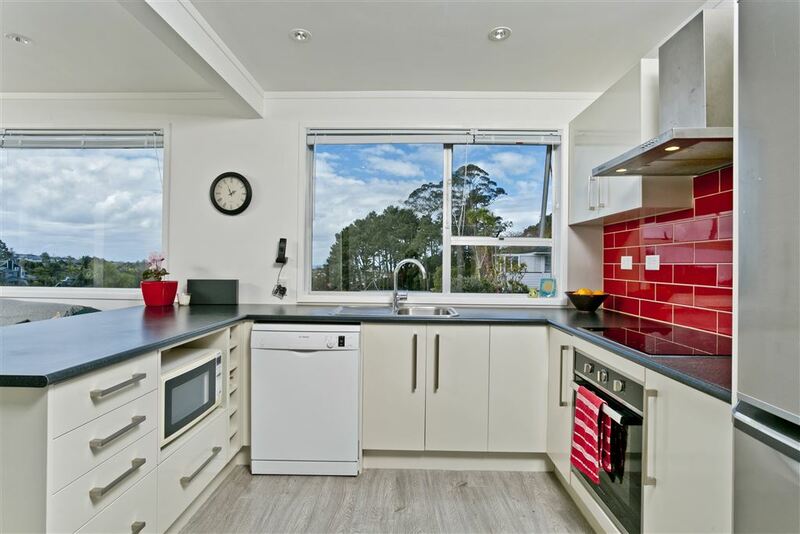 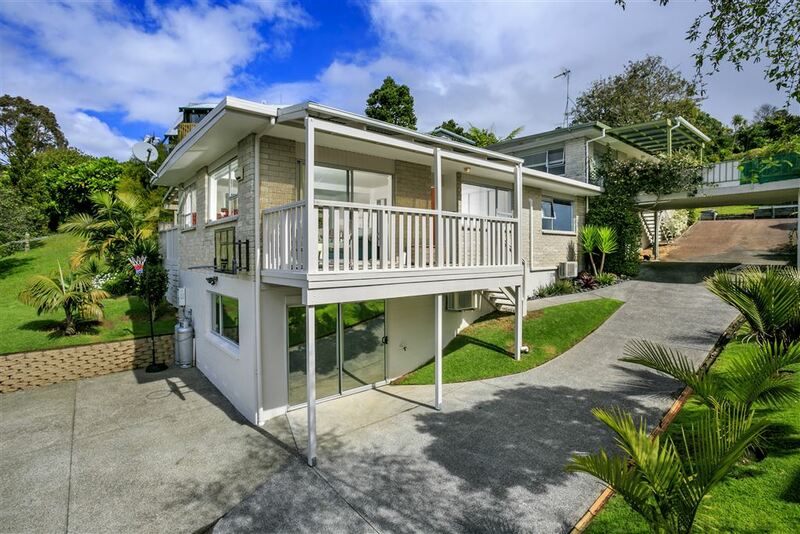 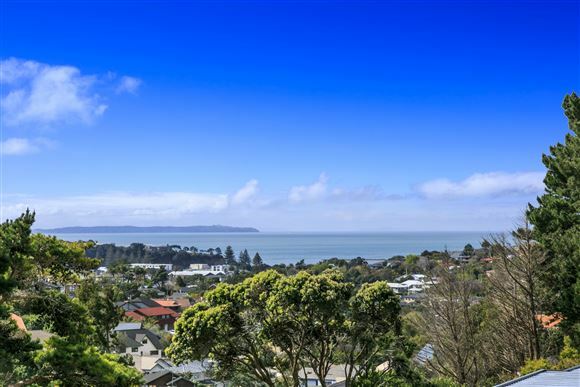 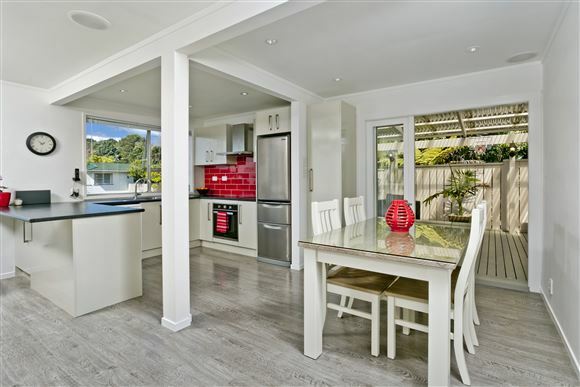 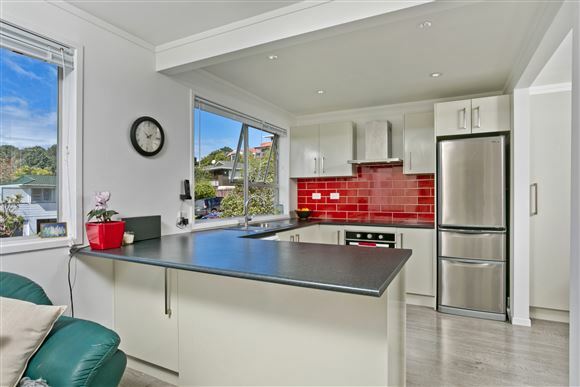 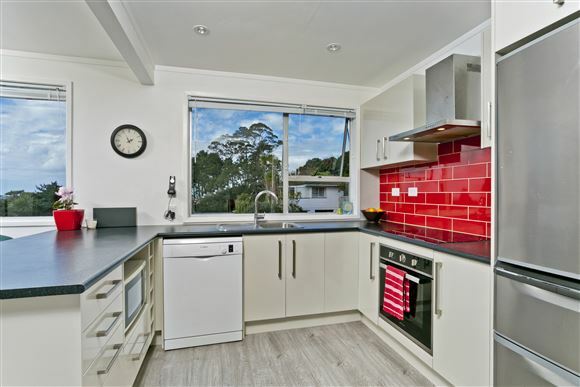 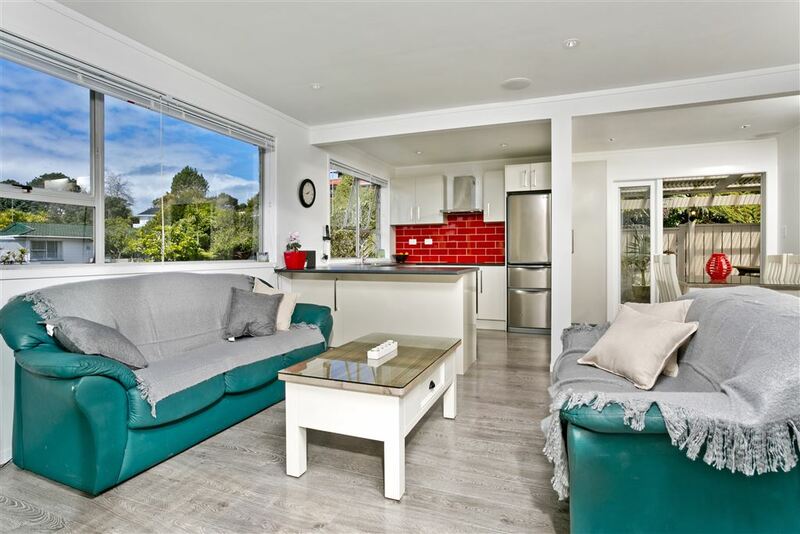 Located in a peaceful cul de sac, this sunny and light-filled home is zoned for prime schools, including Rangitoto College. 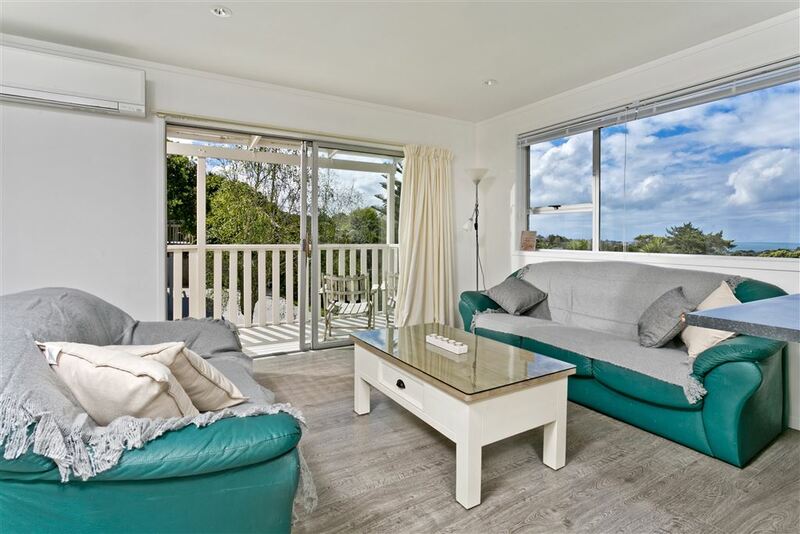 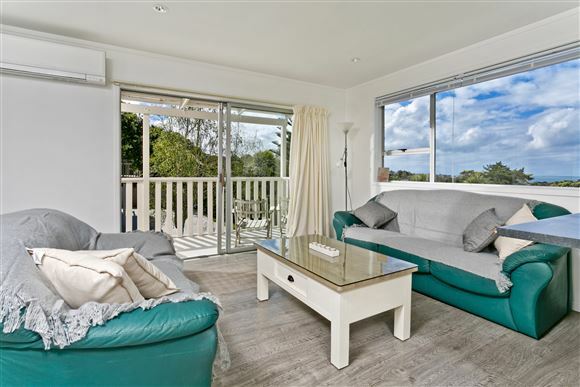 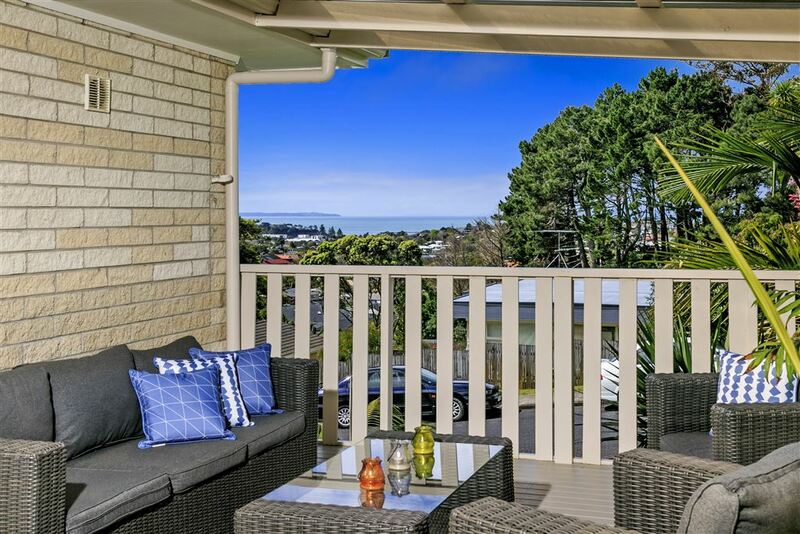 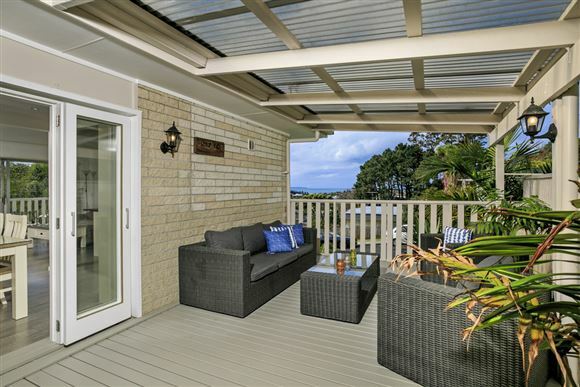 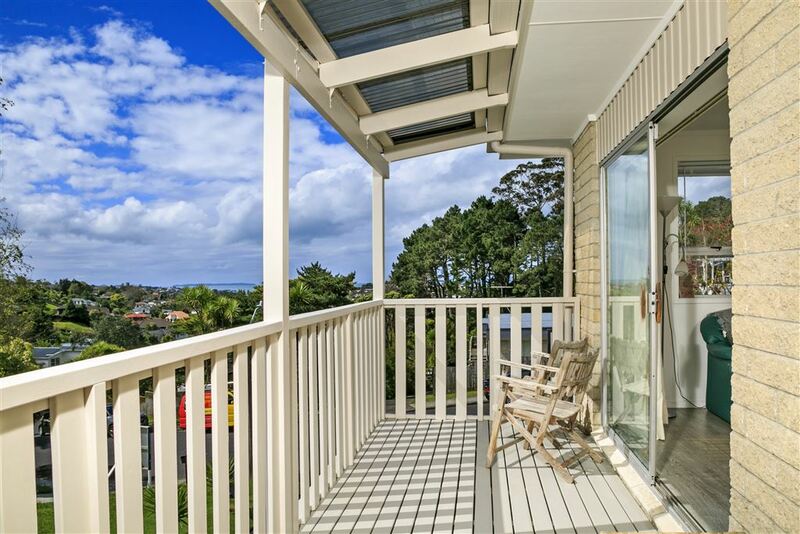 Simply move in and enjoy the wide sea views from the open plan living area and easily accessed spacious deck, perfect for all year round entertaining. 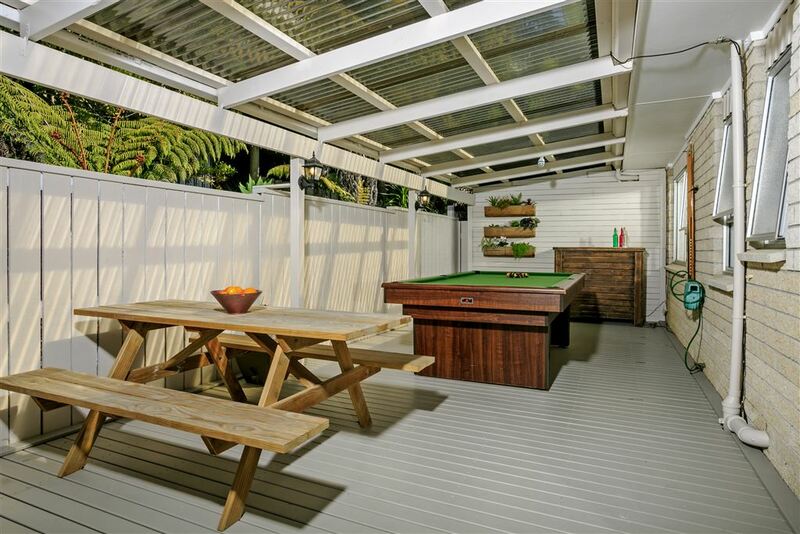 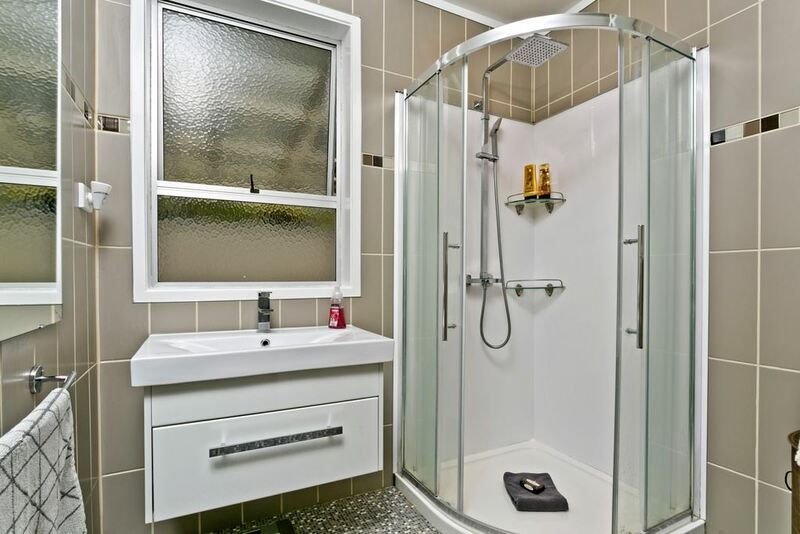 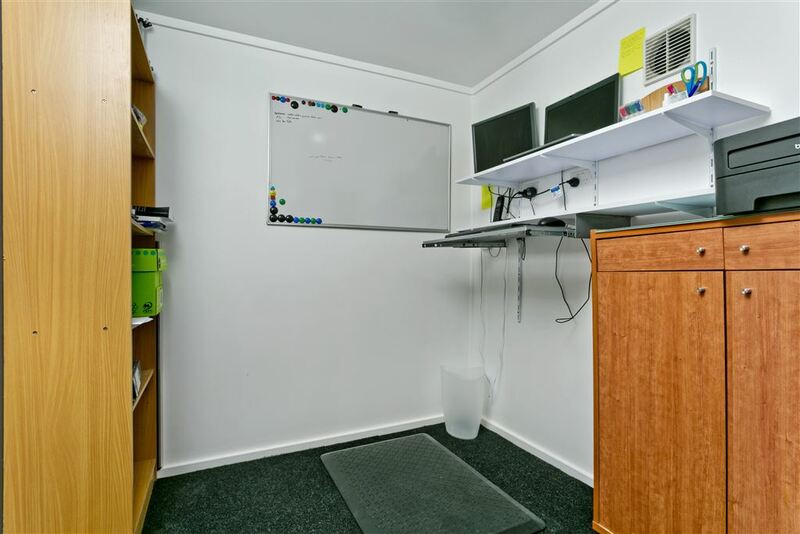 Your children and friends will relish their retreat in the games room and study. 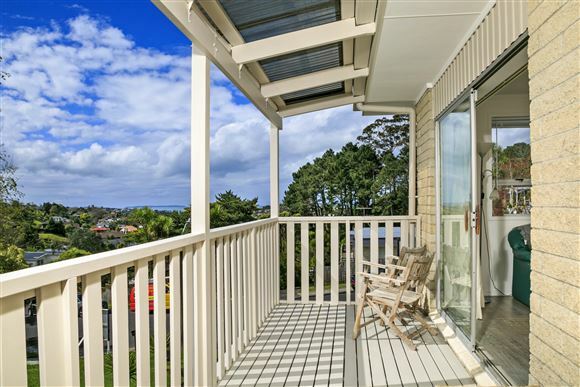 Ample off street parking and only moments away to bus routes, easy motorway access and shopping centers. 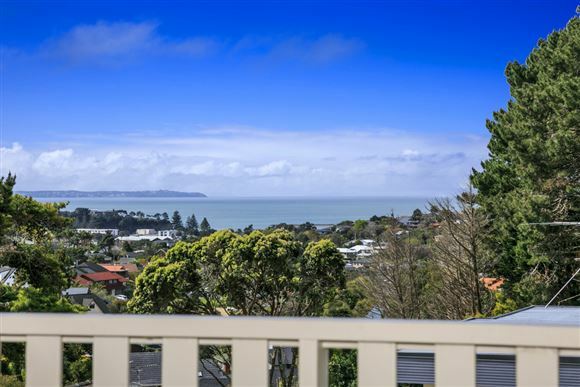 Entry level buying in a sought after neighbourhood - the perfect start to get your foot on the property ladder. Our sellers have found their next home and keen to sell! 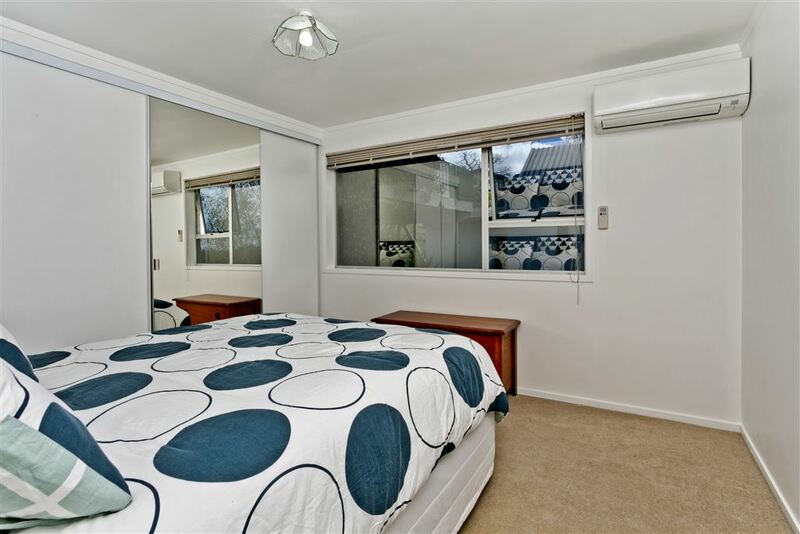 Act now to view!